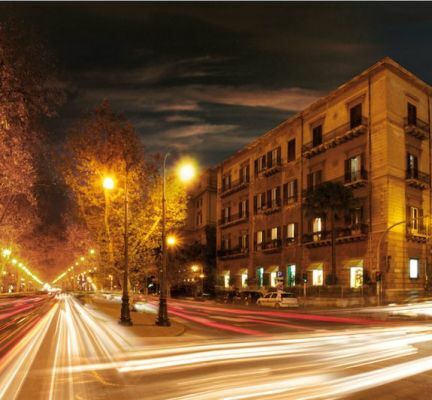 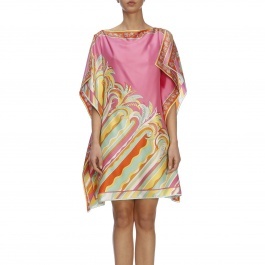 Emilio Pucci headquarters is located in Florence in Palazzo Pucci. 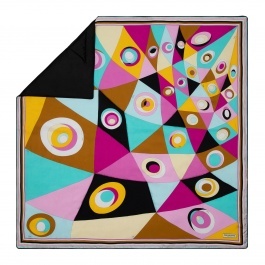 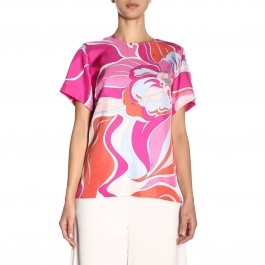 The iconic feature of the Pucci collections are the prints, colored, geometric, with a bright and unique effect that combine perfectly with the sensual and elegant lines of the clothes. 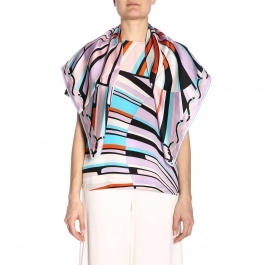 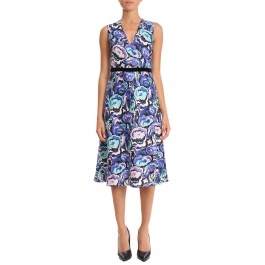 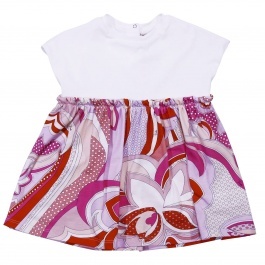 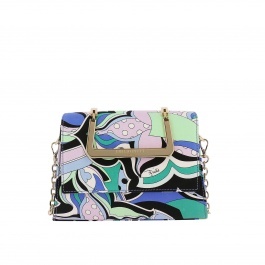 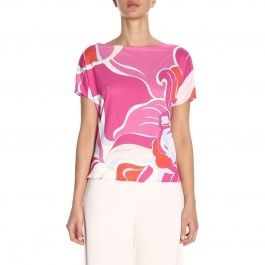 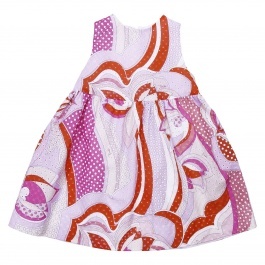 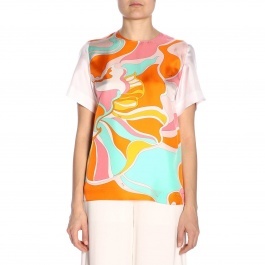 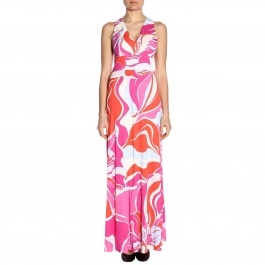 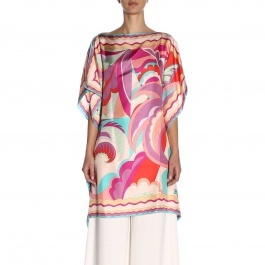 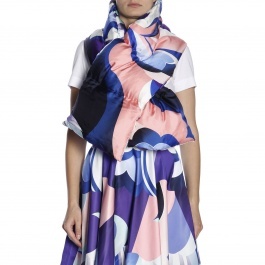 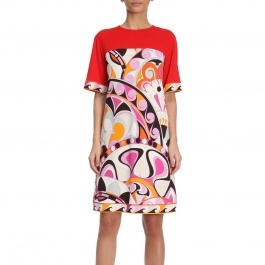 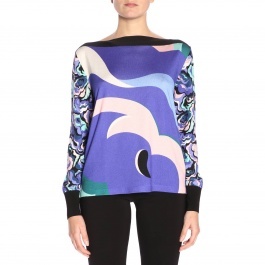 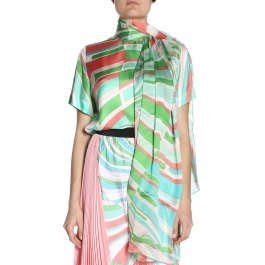 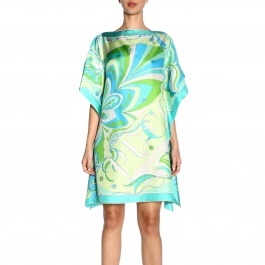 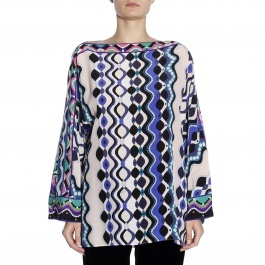 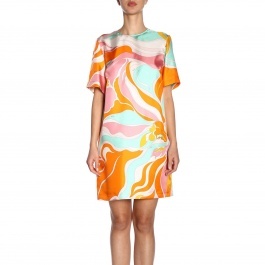 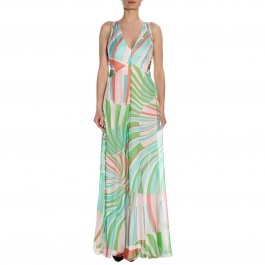 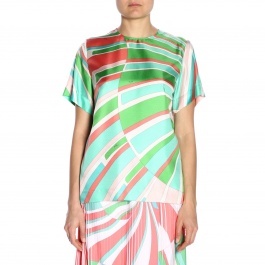 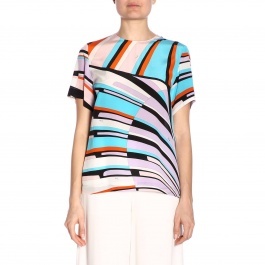 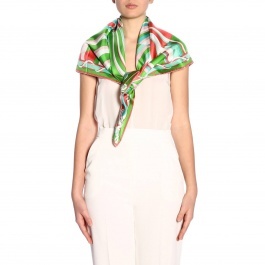 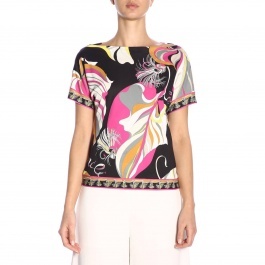 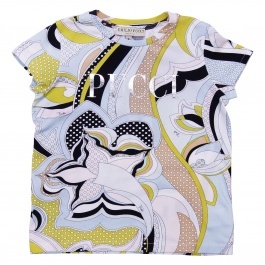 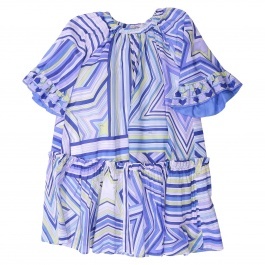 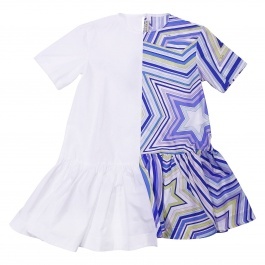 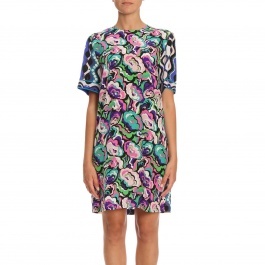 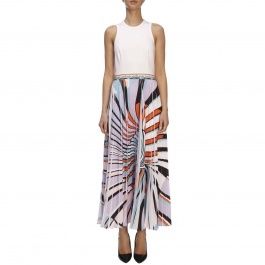 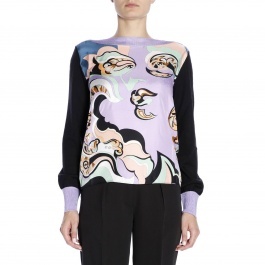 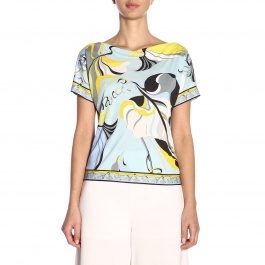 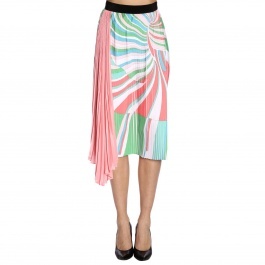 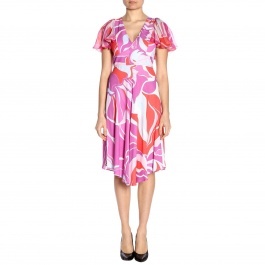 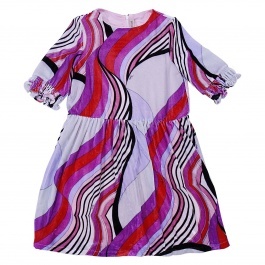 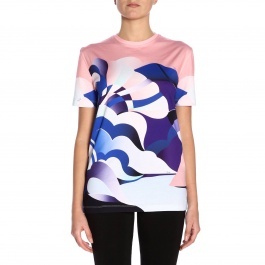 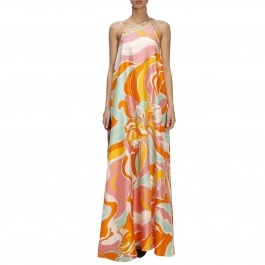 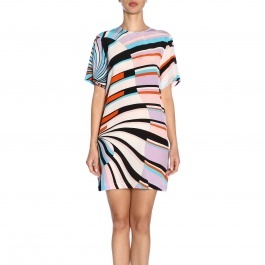 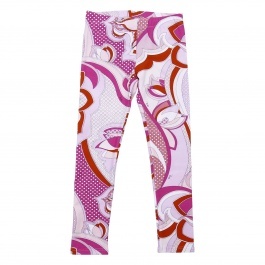 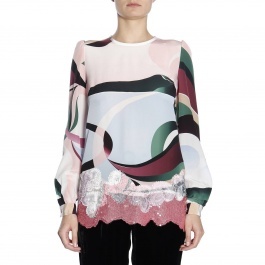 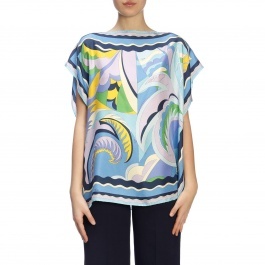 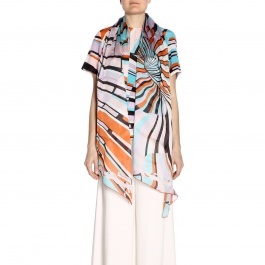 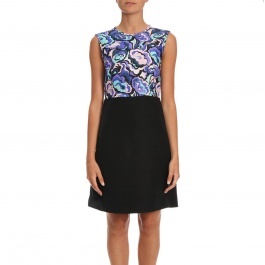 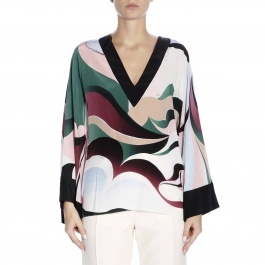 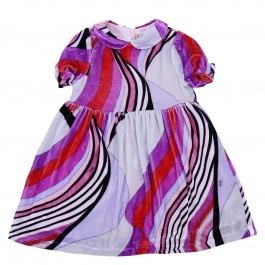 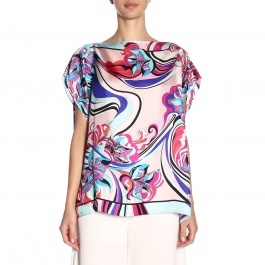 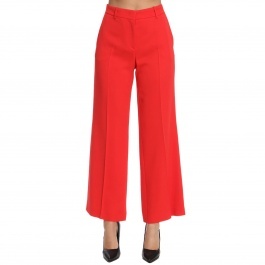 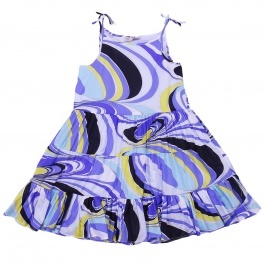 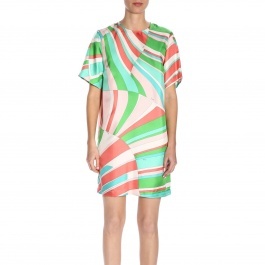 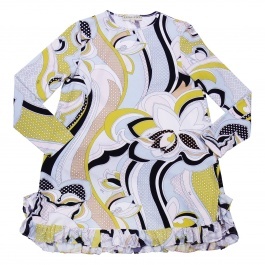 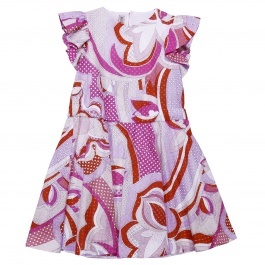 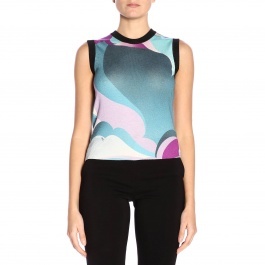 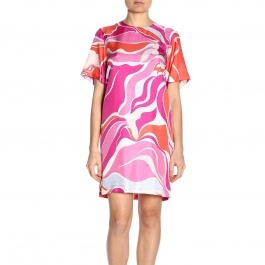 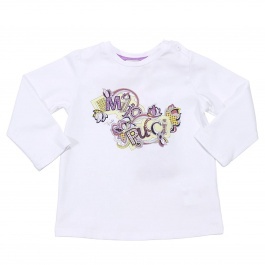 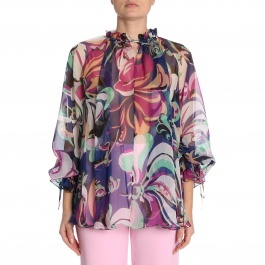 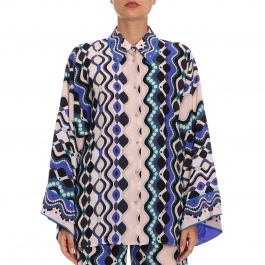 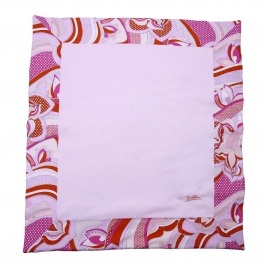 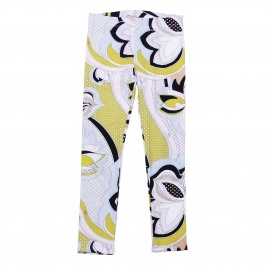 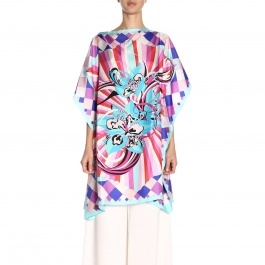 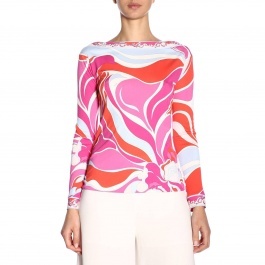 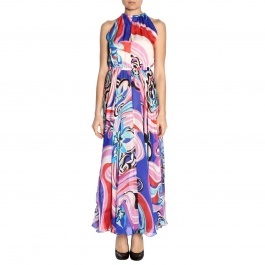 Loved by all women, Emilio Pucci collections are synonymous with femininity and style.